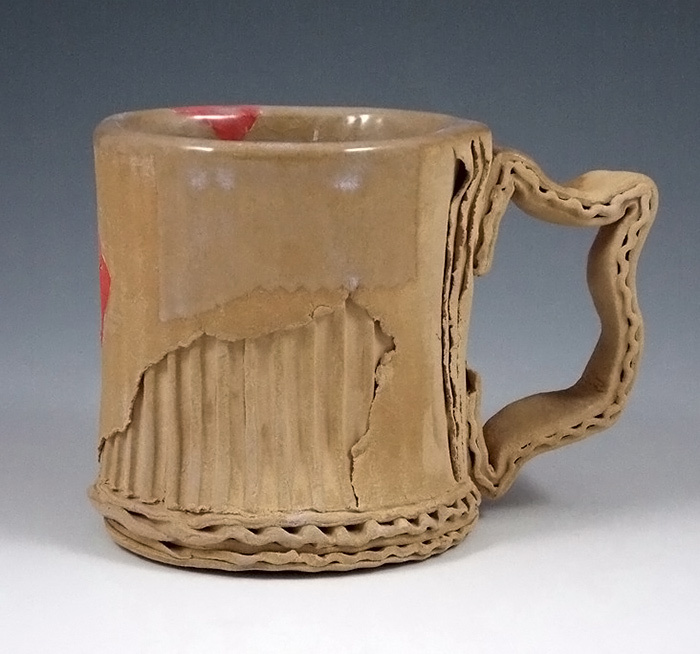 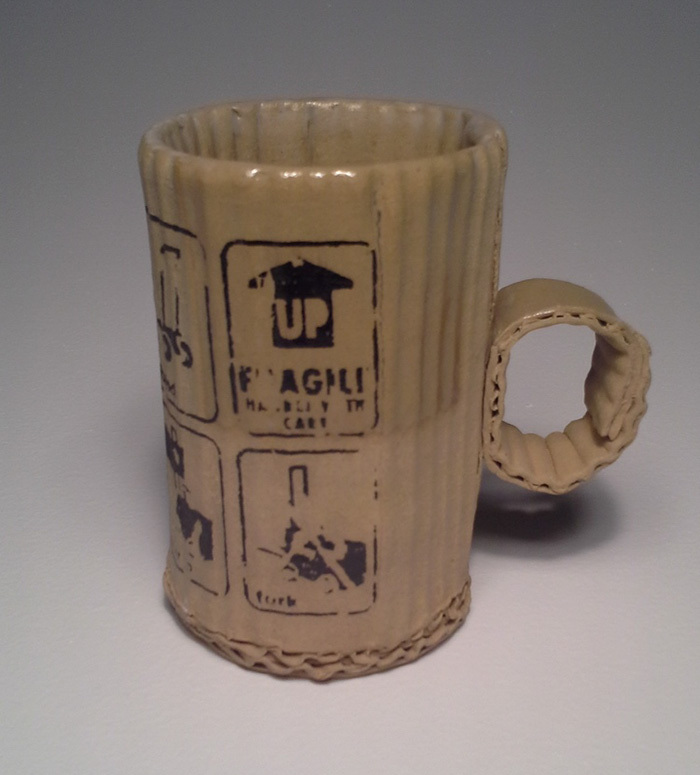 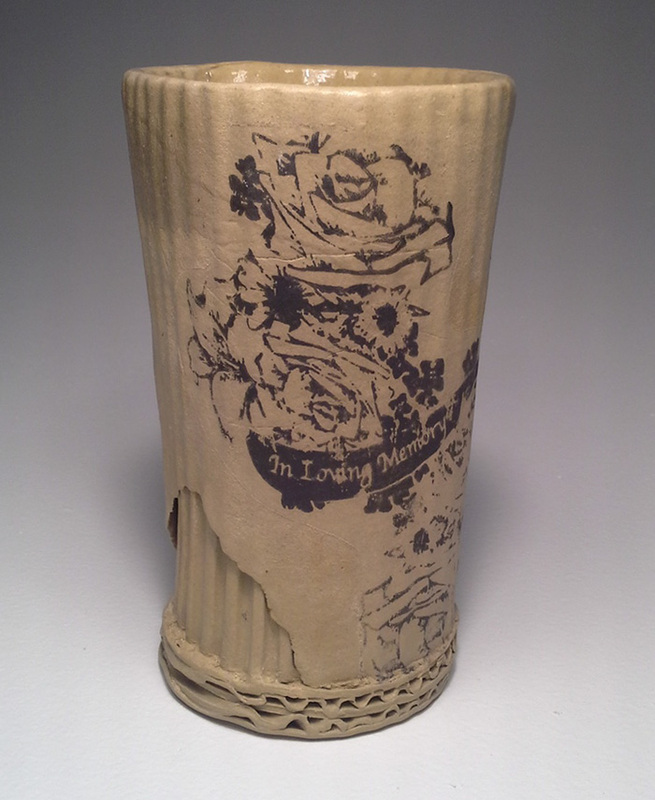 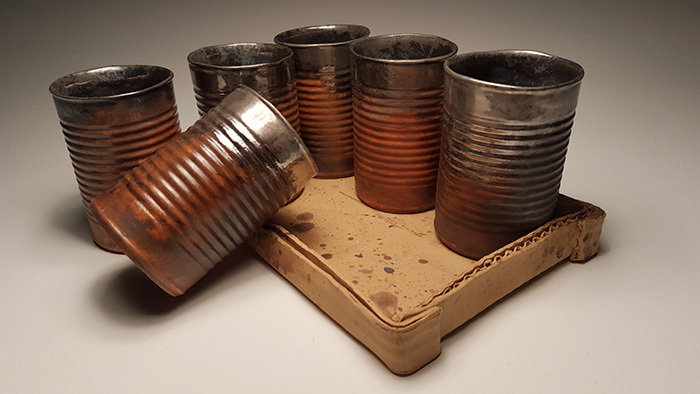 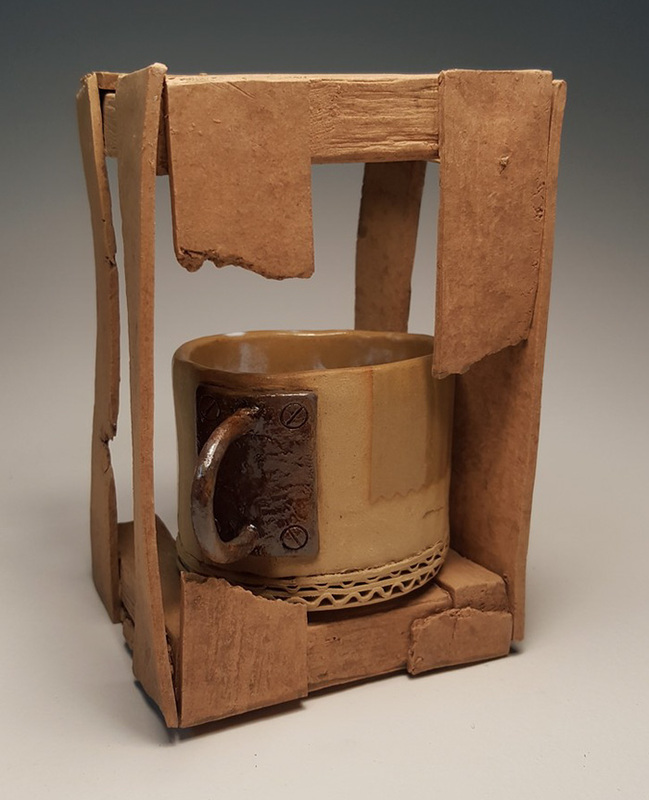 Tim Kowalczyk is a ceramics virtuoso and teacher at Illinois Central College, during the leisure time, who spends time in his home studio creating clay objects disguised as cardboard cups and plates. 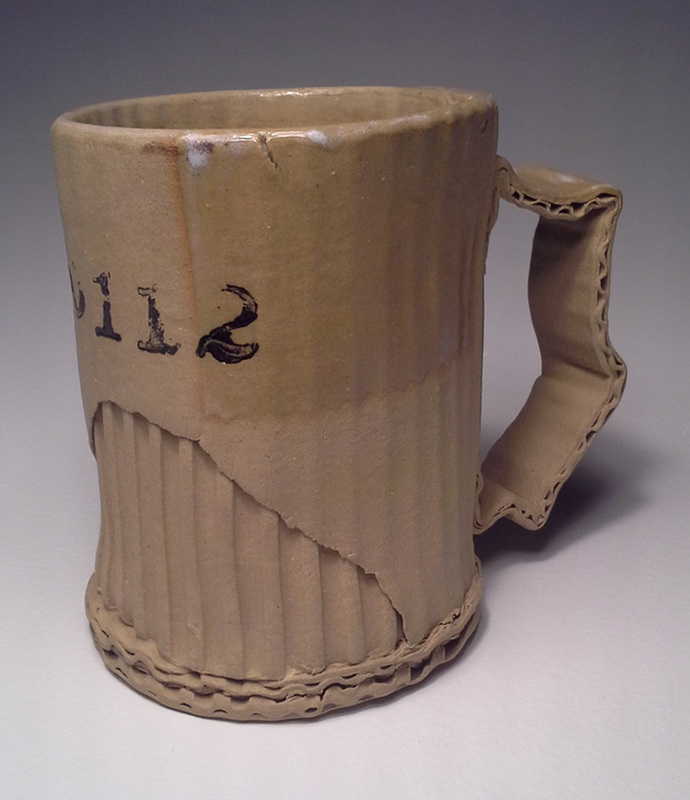 What’s even more wondrous is that these amazingly realistic clay cups look like there’s a tape on them. 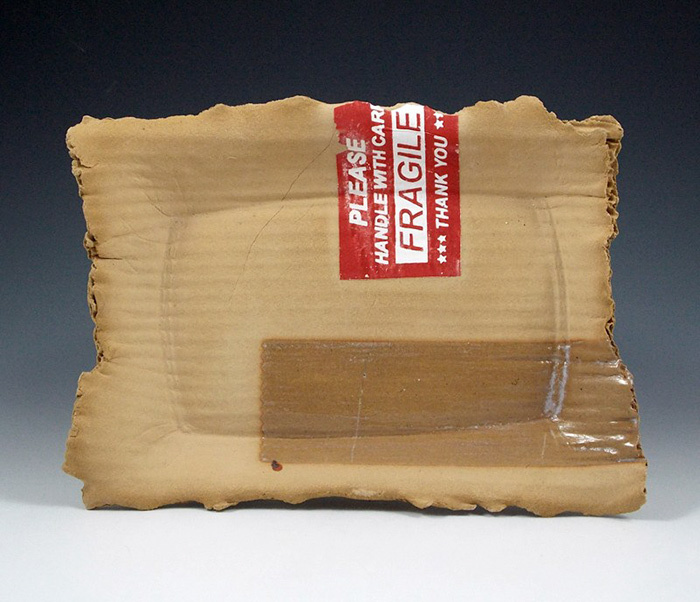 “Objects I am drawn to can be described as pathetic, absurd, antiquated, banal, or even garbage. 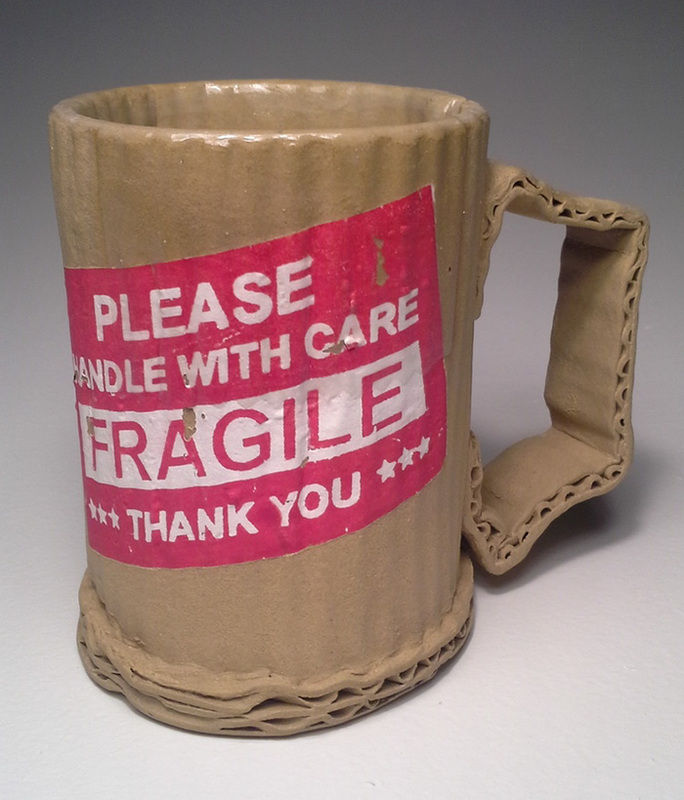 Objects are chosen that lack unique significance. 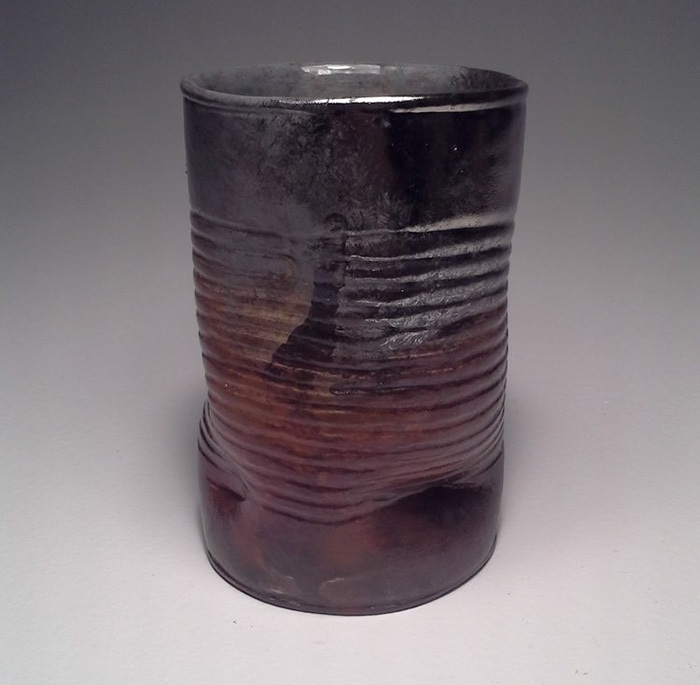 However, I imagine a sublime provenance in these ordinary objects.” Tim Kowalczyk said.